Want to win a trip this Valentine’s Day? 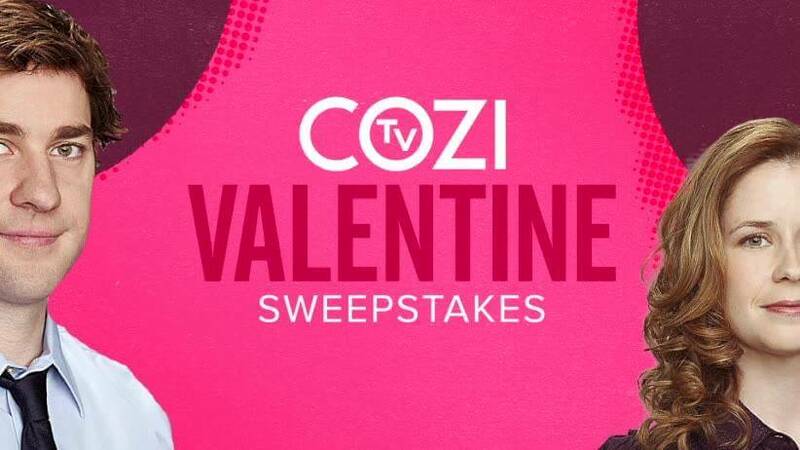 if so, Then enter into the COZI TV Valentine Sweepstakes right now for your chance to win a two (2) night trip for two people to Niagara Falls, NY. How To Enter: Go to this link:www.facebook.com/cozitv during the sweepstakes period and follow the online instructions to register by entering all information requested on the registration form and once you filled out the entry form now Click on the submit button to complete the registration form. Prize: There will be one grand prize in this sweepstakes, Prize will consist of the following: a two (2) night trip for two people to Niagara Falls, NY. Trip Includes: hotel accommodations, round trip, coach class air transportation, $100 gift card for food purchase, tickets to the Maid of the Mist Boat Tour located at 1 Prospect Street, rental vehicle. Total ERV of grand prize is: $2,000.!! Who Can Enter: Open only to legal residents of the 48 continental United States and District of Columbia who have reached the age of 25 years old at the time of entry. When To Enter: This sweepstakes entry begins at 12:00 A.M. ET on January 31, 2019, and all entries must be received by 11:59 p.m. ET on February 15, 2019. Who’s Sponsor: The Sponsor of this Sweepstakes is COZI TV, NBCUniversal Media, LLC, both located at 30 Rockefeller Plaza, New York, NY 10112.